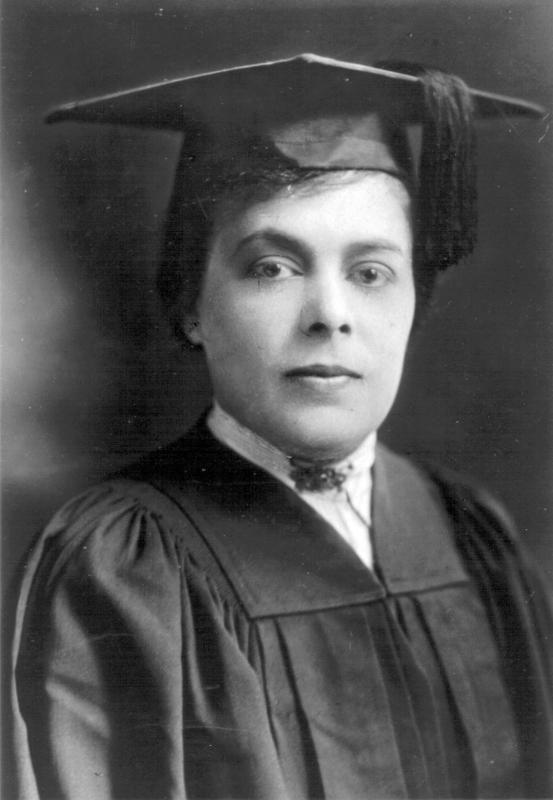 After launching a stream of legal housing challenges, she went on to serve as head of the Minneapolis National Association for the Advancement of Colored People (NAACP) Legal Redress Committee from 1926 to 1930. In 1930, she became the Minneapolis NAACP’s first woman president. Smith also helped establish a local chapter of the National Urban League in Minneapolis.